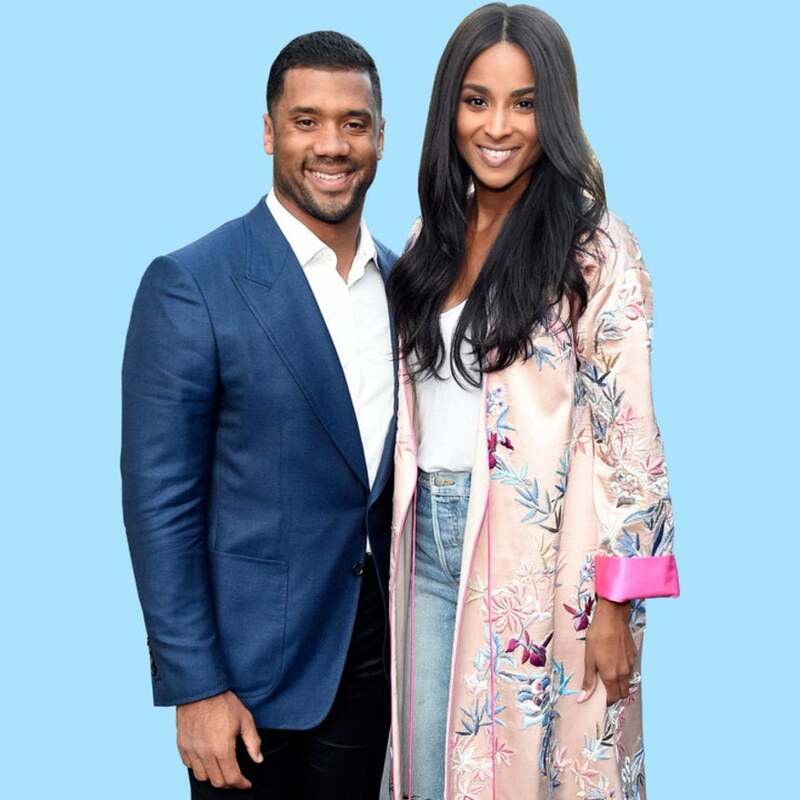 Ciara and Russell Wilson are still in the honeymoon phase of their two-year marriage and the photos and videos from their latest baecation are the proof. For their second wedding anniversary, the Seattle Seahawks quarterback planned something special for his Mrs. and it took their love to all new places. The couple started off in China, before making their way to Cape Town, South Africa and then settling in Botswana and they made the absolute best of their time together in mother nature. From hanging out with hippos to walking with elephants, the Mr. and Mrs. were walking on cloud nine. When their trip was all said and done, both Ciara and Russell were thanking the Man upstairs for blessing them with a love everlasting. Now this is a baecation!